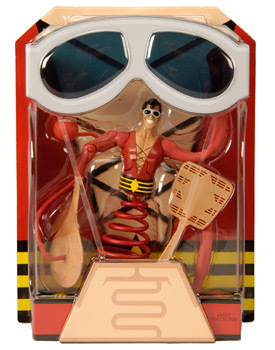 Mattycollector has revealed some great new in-package photos of Plastic Man. 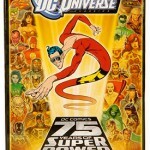 The DC Universe Plastic Man will be a San Diego Comic-Con exclusive. 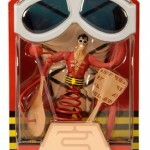 One of the SDCC figures we know you’re stoked to see is the one and only malleable immortal, Plastic Man. 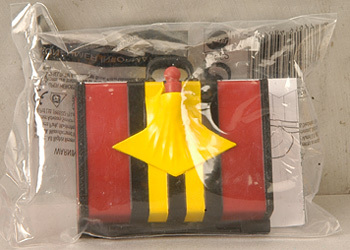 Being that he’s a super hero and all, we felt his packaging should be equally impressive and here’s your first look! 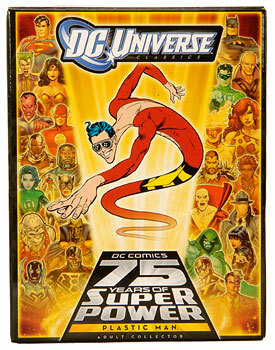 This special packaging has been shaped to look like Plastic Man himself and it comes in a full-color shipper box for safe keeping. But the coolest thing of all? 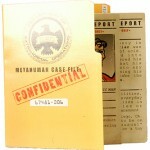 A pair of Plastic Man glasses are included that can be removed from the package and worn by you! The figure itself has interchangeable standard arms, stretchy arms, giant form hands (a fly swatter and a bouncy ball with racket), and interchangeable stretchy neck and leg springs. 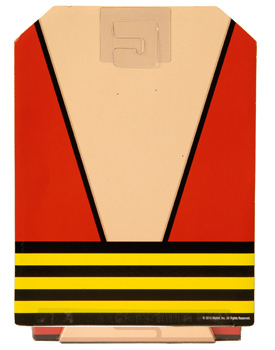 If you do purchase Plastic Man at SDCC, he’ll also come with a special suitcase available only at the show (packed in a separate poly bag). Not just any suitcase, of course… his arms, head and neck can be attached to the suitcase to make him appear disguised as luggage. Inside the suitcase is a chip-art comic book cover from the 75 years of DC Comics. Can’t make it to SDCC? 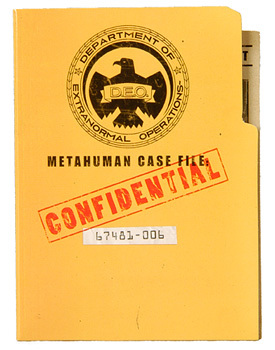 Don’t worry; Plastic Man (sans suitcase) will be available here on MattyCollector.com after the show, so keep your eye on this spot for more details! 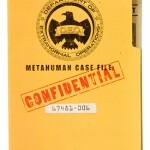 Check out the Plastic Man photos by clicking the headline of the story. This is the figure I'm most excited about from SDCC. 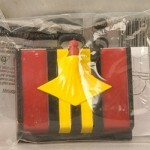 I thought they would only be sold at and after comic con? Anything is possible with the internets. The pieces, for whatever reason, aren't in the bubble correctly, so this one likely didn't get past QC. I may do a video review of it. I wanna wear the sunglasses.